Applications for 2-Points ZigZag stitching on Leather Sofas, Fabric Sofas, Car Seats, Suitcases, Leather Shoes, Armchairs, Car Interiors, Leather Recliner, Cabin Upholstery, Tents, Sails, Harness, Tarpaulins, Safety Belts, Parachutes, Balloons, Industrial Bags, Boots, Boat and Furniture Upholstery, Sports and Camping Equipment, Leather Clothing, Orthopedic Appliances, Knapsacks, sails, Parachutes, Trampolines, Carpets, Isolation Blanket, Braided Rugs, Climbing Ropes, and Outerwear made of extra heavy duty materials. 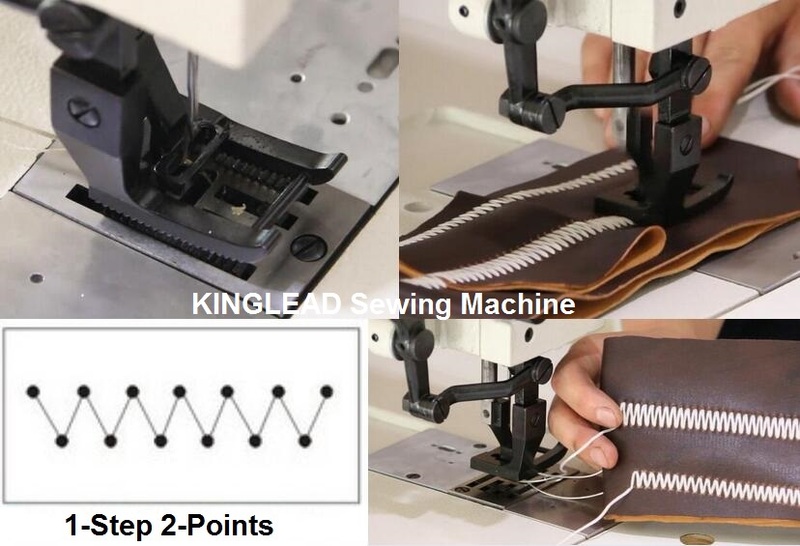 Top and Bottom Feed Heavy Duty Thick Thread 1-Step 2-Points Zigzag Stitch Sewing Machine. 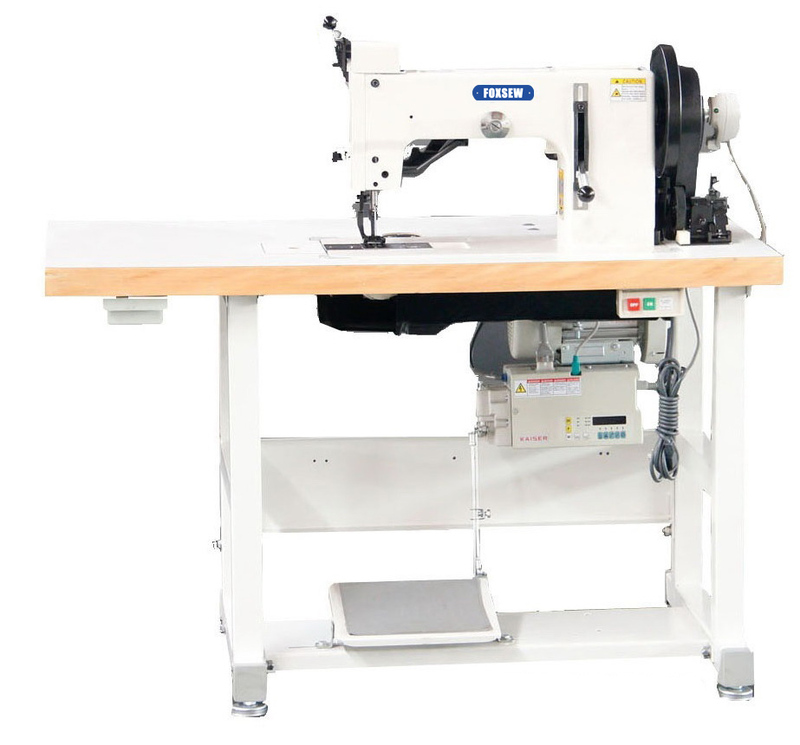 This machine is used for joining two pieces of Carpets, Mats and Rugs together by zigzag stitch or over edging carpets, mats, woolen blankets, cotton rugs, braided rugs, isolation blankets, It is capable of attaching ropes to nets, joining nets together, and serge or finish the edge of netting, such as fishing nets, sports nets, cargo nets, safety nets, agriculture nets etc. Looking for ideal Leather Recliner Manufacturer & supplier ? We have a wide selection at great prices to help you get creative. All the Safety Belts Parachutes are quality guaranteed. We are China Origin Factory of Car Interiors Leather Recliner. If you have any question, please feel free to contact us.